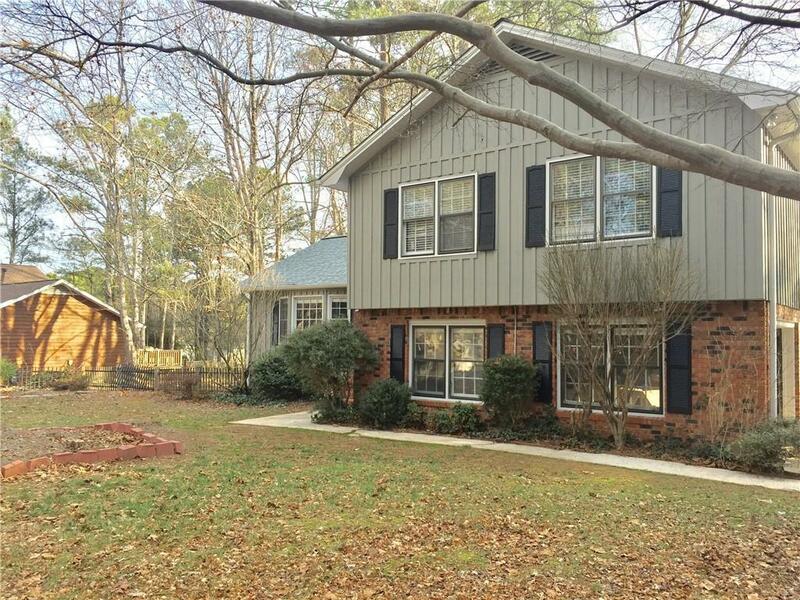 Rare 4 Bedroom split level rental in the Lassiter High School district. 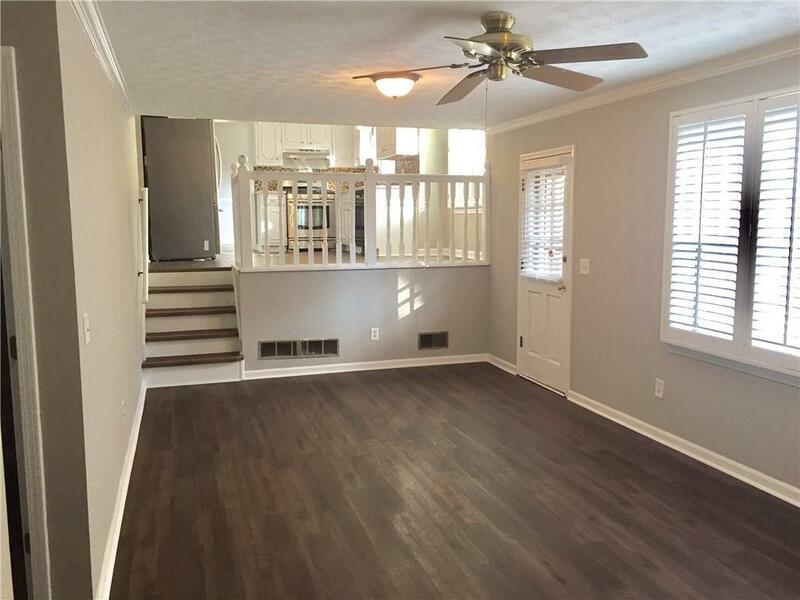 Newly remodeled home, new floors, new blinds, new vanities. 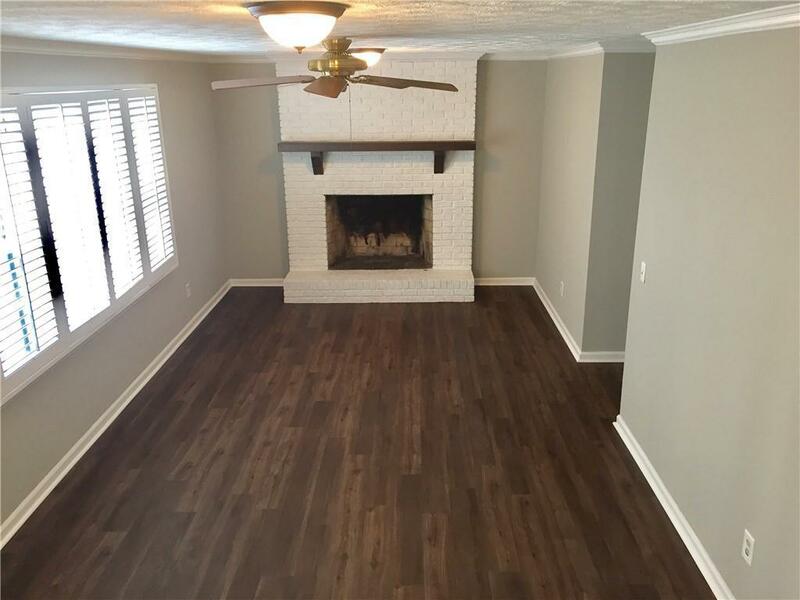 Family room with decorative fireplace on the lower level with a half bath. Four spacious bedrooms on the upper level. Fenced in yard. 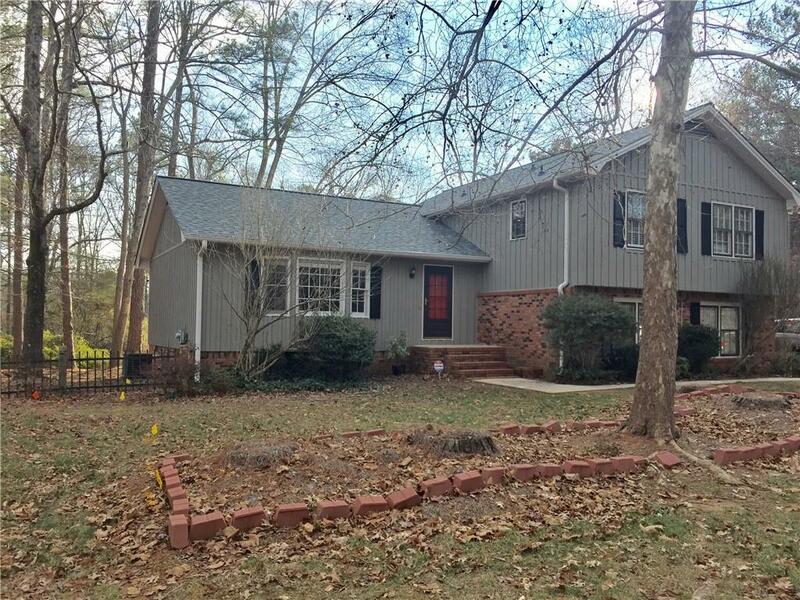 Listing provided courtesy of Mega Agent Rental Management Georgia, Llc..